Want the latest update on the next Steve Ditko Archives (v4), Bill Everett Archives (v2), and our Secret History of Marvel Comics book that's due later this year? Click here for the Distinguished Comic Book Podcast page run by Zack Kruse and Ben Tiede. Episode #38 is 90 minutes of yours truly discussing the aforementioned topics with Zack and Ben, easily downloadable into your tacknology. We also take a look behind the scenes at Fantagraphics with how these projects are put together, and discuss the Golden Age of comics that we've existed in for the past 10 years on two fronts. First, the stunning amount of archival reprint material put out by companies like Fantagraphics, Marvel, DC, etc. Second, the superb quality of graphic storytelling by the likes of Joe Sacco, Guy Delisle, Seth, Chester Brown, Chris Ware, etc. We're in the golden age of (cable) television drama and of comics, and we discuss the latter at length. so feel free to drop by. Looking forward to reading more of your work! Hi Andy. Glad you enjoyed it. Steve Ditko Archives v1 is sold out at Amazon and the publisher, so email me privately if you'd like a signed copy. Took a look at your blog. Great job! 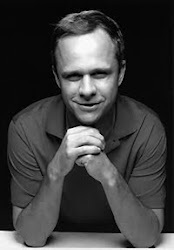 Blake Bell is the writer/editor of multiple books on comic-book creators. 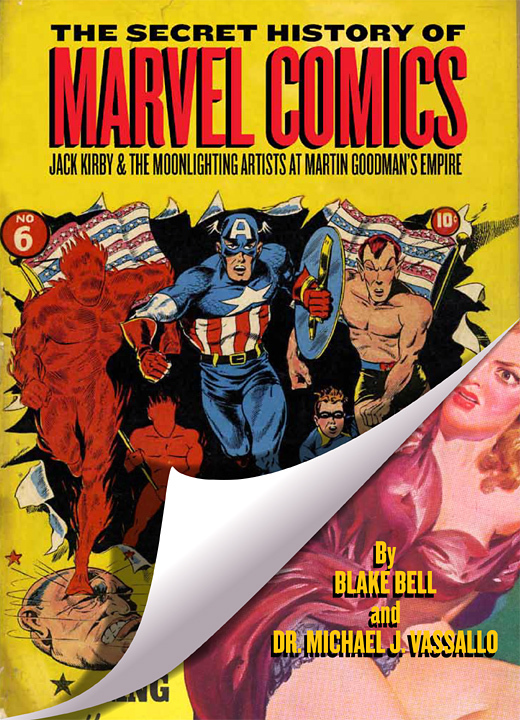 Books include Strange & Stranger: The World Of Steve Ditko, Fire & Water: Bill Everett, The Sub-Mariner & The Birth of Marvel Comics, I Have To Live With This Guy!, and the Steve Ditko and Bill Everett Archives series.